Is it possible that we make difficult situations worse by overmanaging them? Keith Murnighan responds with a resounding "Absolutely!" In the next two episodes I talk with Keith about his new book Do Nothing! : How to Stop Overmanaging and Become a Great Leader, which hits the shelves this week. 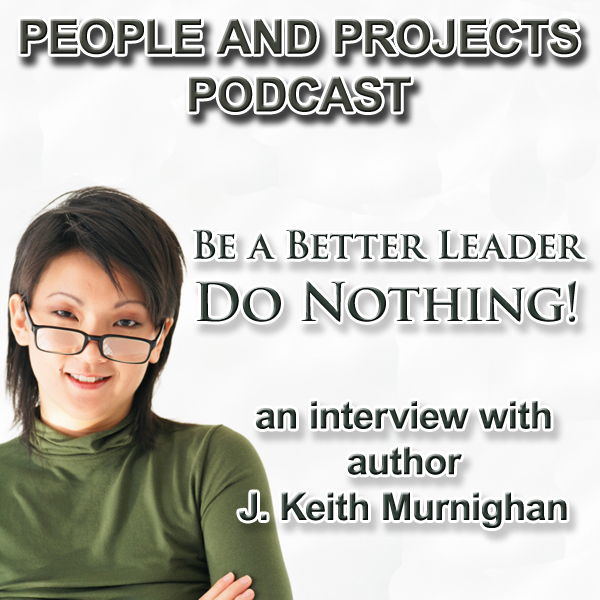 Keith will tell us how we can, perhaps surprisingly so, be more successful when we Do Nothing! Join us in the next episode when Keith will talk about such heresy as ignoring performance goals and de-emphasizing profits. I trust you'll find it helpful in your quest to more effectively lead and deliver.